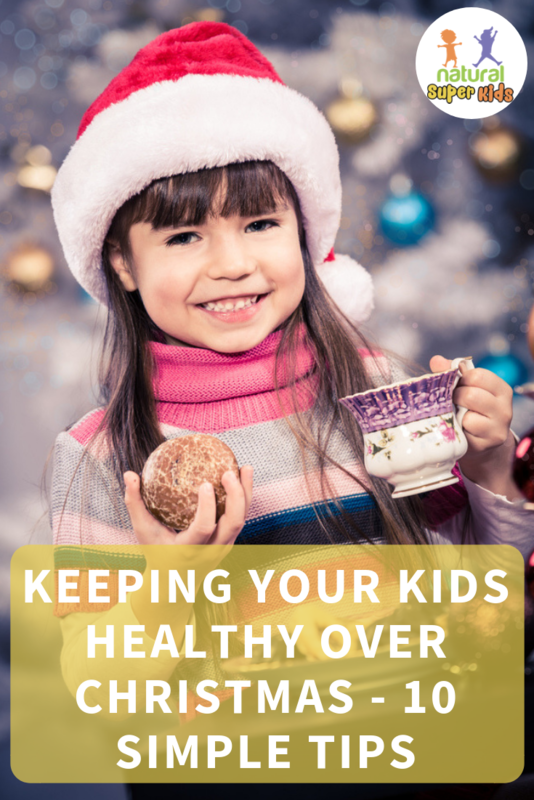 Keeping your kids healthy over Christmas can be a struggle. Everyone has end of year events like concerts and Christmas parties. These celebrations mean lots of junk food, sugar and additives for your kids, which is not a good mix! So it’s good to think about realistic ways to navigate this time of year. Watch the video below or keep reading to learn more about keeping your kids healthy over Christmas. It’s important to focus on a balanced approach when it comes to the holiday season. This will not only keep you saner as a parent, but will also prevent your kids from feeling deprived. If you become the Christmas Food Grinch, your kids might feel like they always miss out! As long as your kids are still getting plenty of good nutrition, some treats are absolutely fine. Unless they are on an elimination diet or certain foods make them very unwell, you can be a little more relaxed over Christmas. We don’t need to keep the kids away from everything that’s not 100% healthy. 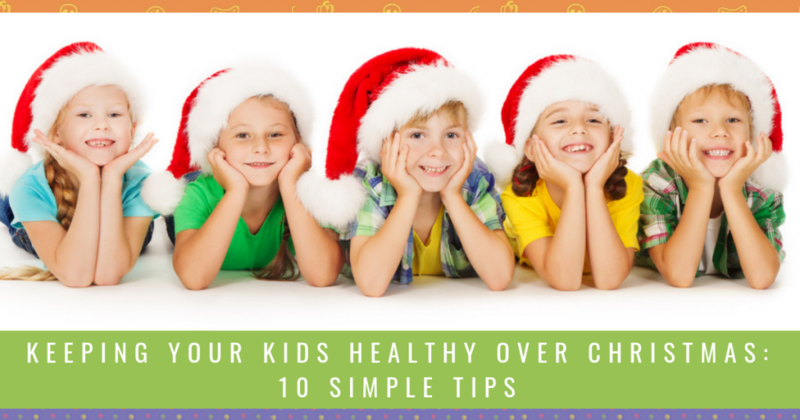 When it comes to keeping your kids healthy over Christmas, this 10 simple tips will help you to find a balance between seasonal celebrations and healthy, happy kids. If you have boxes of chocolate and bags of lollies creeping into the house, it’s easy to overindulge. That’s when kids can go overboard on the sugar and treats. Instead, keep treats out of the house and leave them for social occasions. Wholefoods should still make up the majority of your child’s diet. Make sure that most of their meals have quality protein, healthy fats and plenty of veg. That way, at least they are getting plenty of nutrition most of the time. Headed out to an event? Fill your kids up with nourishing food before you leave. If you’re going to a share plate dinner, make them a green smoothie to drink first. If it’s an afternoon event, give them a good lunch first. This way, they’ll eat less junk food, and they’ve already had a good dose of nutrition first. Many events will be based on everyone bringing a plate to share. So why not go for a healthy but delicious option? For savoury plates, I like to put a homemade dip in the bottom of cups, then stick red and green veggie sticks into the dip. Christmas shaped veggies can also go down well. When it comes to sweet options, my Mini Christmas Puddings are healthy, light and yummy! Bliss balls and festive fruit platters are good choices. Before we head out, I remind my son about the times that he’s gone overboard and made himself sick. 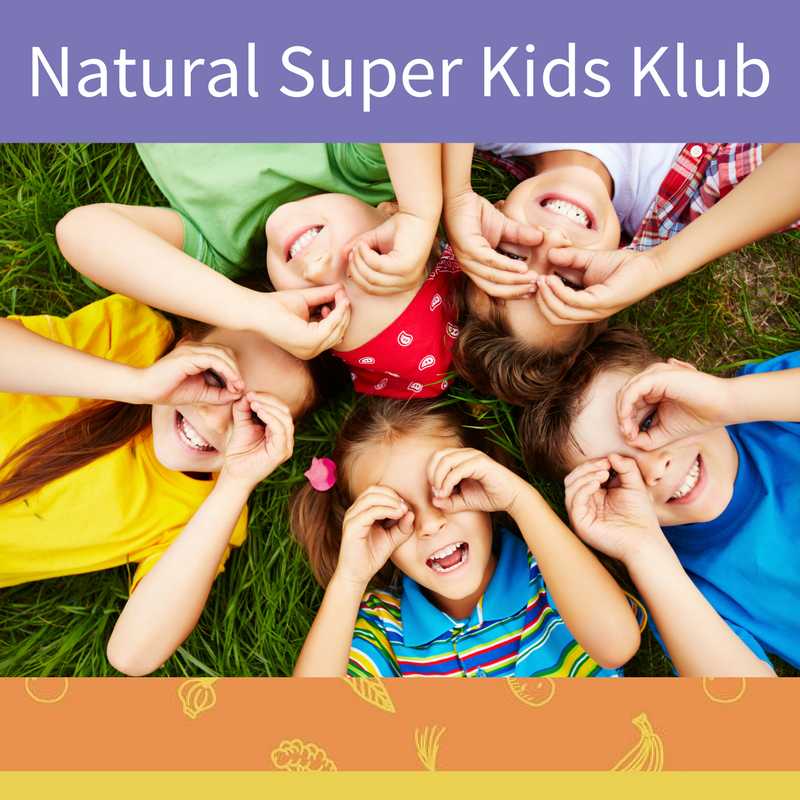 With older kids, you can talk to them about how junk food makes them feel, and make a game plan with them. For example, they start with a plate of good food first, and they can choose between a soft drink or a dessert. That way, they get a say in the treats they want. The healthier your child’s gut is, the more it can tolerate less healthy foods. Make sure you’re finding a way to support their gut health and overall nutrition every day. You could make some gelatin gummies, which are great for soothing the gut. 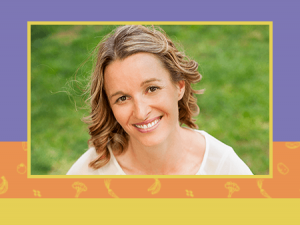 Try to include probiotics every day, whether it’s a supplement or a spoonful of a fermented food like kefir. It’s easy to forget, but kids need to be well-hydrated, especially over the warmer months! Make sure that they are going to the toilet regularly, and remind them to drink water. You can make it more fun for them by adding frozen fruit or ice cubes made with fruit and herbs. Keeping your kids healthy over Christmas isn’t just about the food they’re eating. Many kids will have late nights thanks to different events and parties throughout December. So it’s important to give them some early nights and let them catch up on sleep. Downtime is also an important part of rest. Once they’re on holidays, make sure you have some lazy mornings at home. If you’ve all had a big Saturday night, make Sunday morning a PJ morning. This way, you’ll get some extra rest as well! Find some way to get out into nature whenever possible. It could be a trip to the beach or a national park. Or you could simply head to the local park or read books in the sunshine. Time outdoors is not only important for vitamin D – it’s also one of the best ways to replenish and relieve stress for kids and adults. It’s important to remember that your kids value quality time with you above any present you can buy them. A child won’t come and say ‘I’ve had a hard day and need to talk about it’ – they will come and say ‘Will you play with me?’ But it’s the same thing. It’s a great time of year to create a family tradition. We go and pick our Christmas tree from a Christmas tree farm together. You could even pick a movie to watch together on Christmas Eve. Time spent together as a family benefits everyone! An important part of keeping your kids healthy over Christmas is including wholefoods. 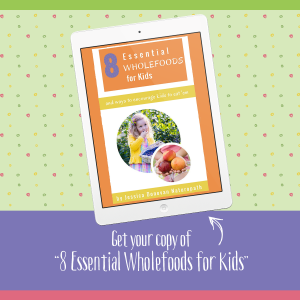 To learn more about the wholefoods you want your kids to eat, make sure you download my free ebook, 8 Essential Wholefoods For Kids.